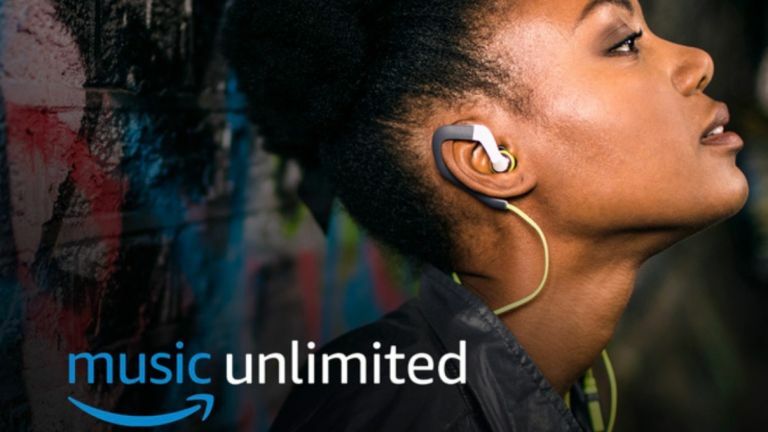 Amazon Music Unlimited is one of the best streaming services out there, enabling you to access 40 million songs for £7.99/month for Prime members or £9.99/month for non-Prime customers. There's also a family tier for m£14.99 per month as well. And for a limited time, Amazon Music Unlimited Family is offering an introductory offer enabling you to get three months of Music Unlimited Family for just £3. New subscribers to Amazon Music Unlimited just need to visit amazon.co.uk/unlimitedfamilyand enter the promo code FAMILY3 when signing up to the Family Plan. With the Amazon Music Unlimited Family Plan, up to six family members can use the service simultaneously. Everyone gets their own account, so you only see and play the music you want – not what anyone else in the family is listening to.